← WHERE THE HELL HAVE I BEEN?? 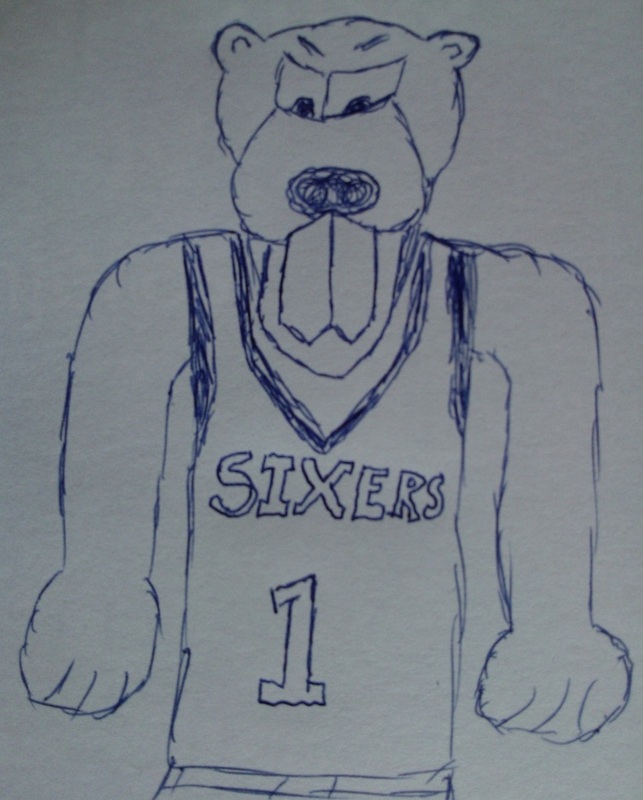 Some time ago, I made the argument for Allen Iverson to become the new mascot of the 76ers. I’ve pitched it to CEO Adam Aron on his Twitter account and it fell on deaf ears (typical). The past few weeks, I’ve been giving it some more thought. I’m sure that Adam wants a more traditional mascot than AI. It seems that some criteria must be set and subsequently met in order to find the perfect mascot. 1. It must be an animal (humans excluded). Although Allen Iverson is an animal on the basketball court, he is a human being and is therefore disqualified. 2. Said animal needs to have Philadelphia roots. Not only should the chosen animal be a native, but it should have a deep historical tie to the city. Since the 76ers are named for an actual year in history, this connection is paramount. 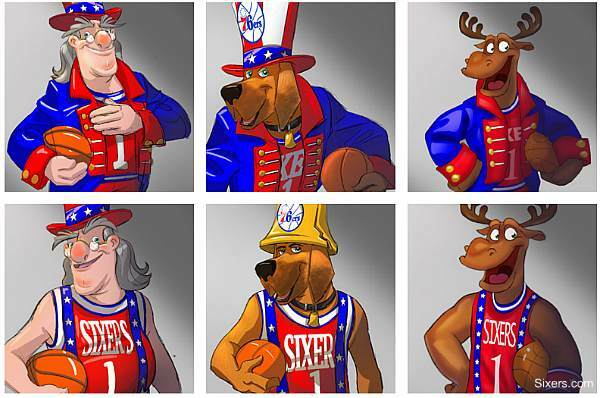 The Sixers unveiled the SMPhH/WTPh inducing Phil E. Moose as a choice for next mascot. I’m pretty sure he won the vote simply because of how preposterous he was and how bad the other choices were. 4. At the same time, this native and comical Philadelphian animal must also be tough when he/she need to be. 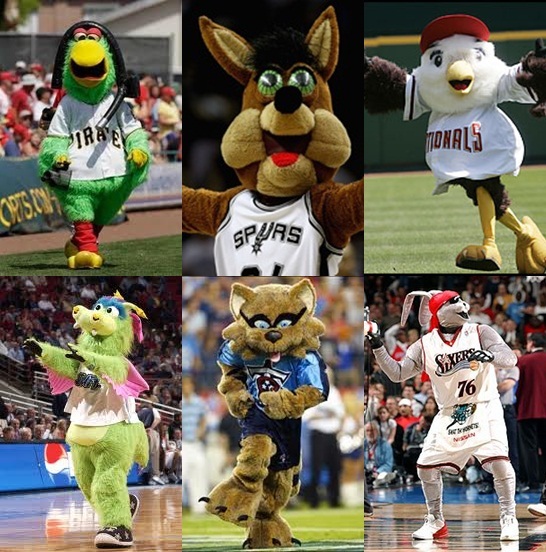 Many sports mascots and namesakes are not very tough or violent creatures to begin with. Cardinals? Dolphins?? Metropolitans??? 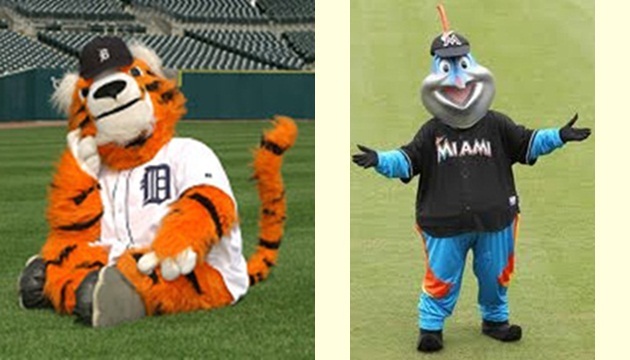 It’s even worse when a non-animal team employs an animal mascot, it must be vicious and not like these failures. I know what you’re thinking. How does a beaver possibly represent Philly? Allow me to explain how a beaver fits into the criteria laid out above. 1. Beavers are mammals and mammals are animals. CHECK! 2. Beavers are native to the Philadelphia area. Beavers also have played key roles in the history of Philadelphia. Look no further than to our own beloved Founding Fathers (Phounding Phathers?). While watching the Philadelphia episode of The Layover with Anthony Bourdain, I learned that the founding fathers enjoyed frequenting brothels (shocker) while conspiring against King George III in Philadelphia. The working girls of these brothels used to shave their nether-regions in order to not contract lice. Back in colonial times, a bare downstairs was frowned upon. So the women had to use merkins, or pubic wigs, while working with their customers. What does this have to do with anything, you ask? It has to do with everything because the merkins were made out of BEAVER PELTS!! 1776 Philadelphia historical animal connection? CHECK! 3. Beavers have enormous front teeth that are the very definition of comical. The Sixers Beaver can have teeth that are 3 feet long. There is no limit! The bigger the better. However, they should be relatively sharp as to maintain viciousness. Are beavers comical? CHECK! 4. But are historically native Philadelphia beavers comical, yet vicious? Look no further than this Fox News article from June 6th, 2011 entitled WILD BEAVERS TERRORIZE PHILADELPHIA. A man, woman, and child were all bit by a RABID BEAVER in Pennypack Park! Are beavers vicious animals? CHECK! But, is a beaver an original mascot? By my very hasty calculations, 7 universities/colleges in the U.S. use a beaver as a mascot. However, none of the four major U.S. sports uses a beaver, nor does (sigh) Major League Soccer. A beaver would be unique to all 4 1/2 major American sports. So now that we’ve found the perfect animal, all we need is the perfect name. What should the new mascot’s name be? Please submit your answers below or via email (displacedphan@gmail.com) or my Twitter account. The person that submits the best name will win fame and fortune (fame is not guaranteed and fortune is not included). Also, if you can create a better image than the one the Displaced Phan Art Staff was able to produce, that would be most welcome. Go Sixers and remember to always SHOW YA LUV!! This entry was posted in The Sixers and tagged 76ers, allen iverson, beaver, contest, history, mascots, merkin, nameless, Philadelphia, Sixers. Bookmark the permalink.